Chat with our customer service to get price and other information. After inspection and confirmation by Polish customers, this morning the Polish crushing plant was sent to Poland on time. Two months ago, the first production line designed by Shunky for customers worked perfectly in Poland. 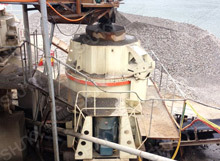 Polish customers greatly appreciated the workmanship and quality of the crushers and immediately decided to order a second crushing plant. Shanghai Shunky are thankful for Polish customers their repurchase and trust. 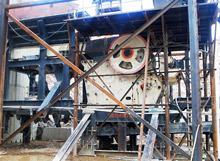 Shanghai Shunky Machinery Co., Ltd. is a high-tech enterprise integrating R&D, production, sales and service. 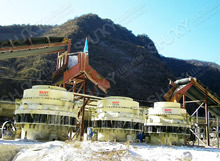 Over the years, Shunky has always been committed to mine crushing equipment, sand making equipment and industrial milling equipment. All machines are designed, produced, tested and sold according to ISO international quality certification standards, and are highly praised by customers at home and abroad. Shanghai Shunky constantly improves its equipment and strives to provide customers with the highest quality and efficient products. At the same time, we also focuses on the construction of pre-sales and after-sales service systems, providing customers with professional solutions to achieve maximum benefits for customer.